Sign up for your monthly guide of all things lesbian, gay, trans, bi, and queer happening in NOLA. Jackson Square is historically significant for a variety of reasons. Within LGBT history, the Square was the site of the first significant demonstration on behalf of gay rights in New Orleans. In 1977 when Anita Bryant, an outspoken homophobe, announced that she would be performing two concerts in New Orleans, local gay activists, Alan Robinson – who later owned a French Quarter bookstore – and Bill Rushton – who ran an alternative newspaper called the Vieux Carre Courrier – quickly took action. When Robinson had arrived in New Orleans two years earlier, he met Rushton while volunteering at the Gay Services Center, a community outreach facility in the Marigny. Rushton, a student at Tulane University at the time, had been involved with the Gay People’s Coalition (GPC) and edited the organization’s publication Causeway. The two activists began dating, and one night over dinner, they, along with Ann Gallmeyer, founded the Gertrude Stein Democratic Club, which eventually became the Gertrude Stein Society. 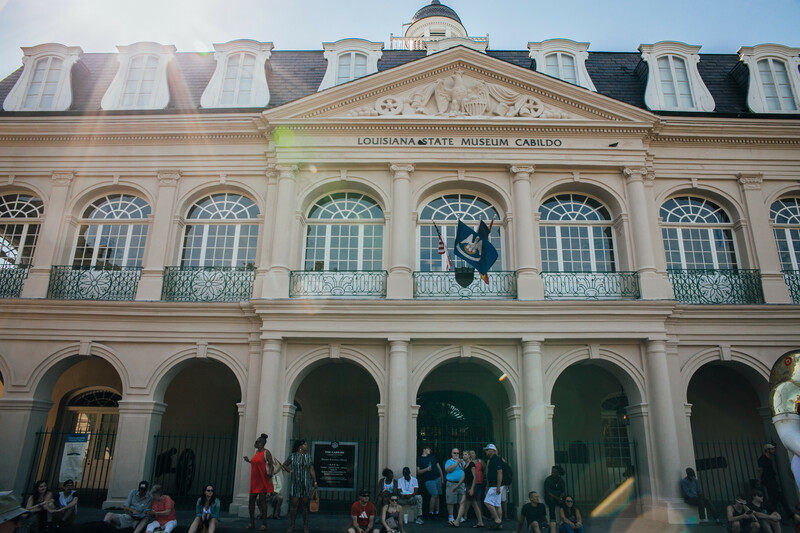 The Cabildo, once the seat of Spanish colonial city hall of New Orleans, is now the Louisiana State Museum Cabildo. Upon learning that Bryant would be coming to town, the Gertrude Stein Society reached out to several local gay organizations and progressive groups and formed HERE (Human Equal Rights for Everyone). The group’s initial purpose was to plan a protest against Bryant’s concerts. HERE eventually grew into a coalition of fifteen different groups. HERE contacted Rod Wagner, a board member of the New Orleans chapter of the American Federation of Television and Radio Artists (AFTRA), and informed him of Bryant’s virulent opposition to gay rights. The New Orleans Board of AFTRA then unanimously passed a resolution asking its members not to air Bryant’s concerts. The second prong of HERE’s plan was a rally to be held at Jackson Square. It would be followed by a march through the French Quarter to the Municipal Auditorium, where Bryant was scheduled to perform. In the weeks before the rally, Robinson and Rushton flooded the French Quarter with flyers announcing the rally. Because Bryant was the official spokesperson for the Florida Citrus Commission, many gay bars in the French Quarter stopped serving Florida orange juice. On the day of the rally, Robinson, Rushton, and the other organizers were astonished and delighted by the turnout. They had hoped for a couple of hundred people to show up. Crowd estimates at the time peg the attendance at 2,500 to 3,000 people. After the speeches were delivered, the crowd sang “We Shall Overcome” and began marching from the Square, along St. Ann Street, before turning right onto Bourbon street and left onto Dumaine street. In 1977, the 800 block of Bourbon Street was, and remains today, the epicenter of gay life in the Quarter. At St. Ann and Bourbon Street, you’ll find the Bourbon Pub, which was then only a few years old. Across the street was Le Bistro, home of the first Miss Gay New Orleans contest. 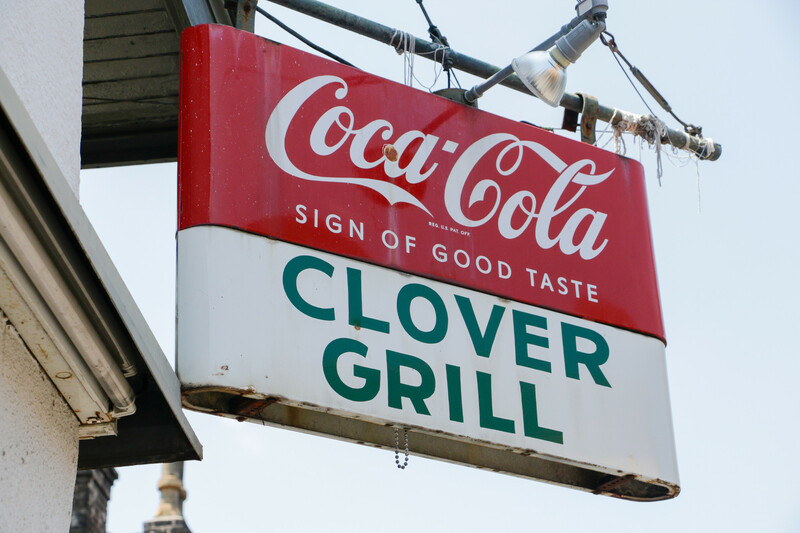 And down the block on the next corner is the Clover Grill, always gay-friendly and the birthplace of the Bourbon Street Awards, as well as Café Lafitte in Exile, the oldest gay bar in the United States. The success of the rally energized the LGBT community in New Orleans and also served as a harbinger of the shift in public attitudes toward homosexuality. Similar protests were held in other cities where Bryant performed, and as a result, the backlash caused the Florida Citrus Commission to drop her as its spokesperson. 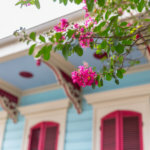 So the next time you visit some of these iconic LGBT spots in the French Quarter, just remember there’s a rich and storied history there. Frank Perez serves as President of the LGBT+ Archives Project of Louisiana. 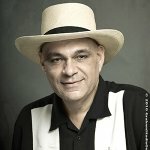 He is a columnist for Ambush Magazine and has authored several books on New Orleans history, including In Exile (with Jeffrey Palmquist), Treasures of the Vieux Carre, and Southern Decadence in New Orleans (with Howard P. Smith). He is also the co-editor of the anthology My Gay New Orleans: 28 Personal Reminiscences on LGBT+ Life in New Orleans.